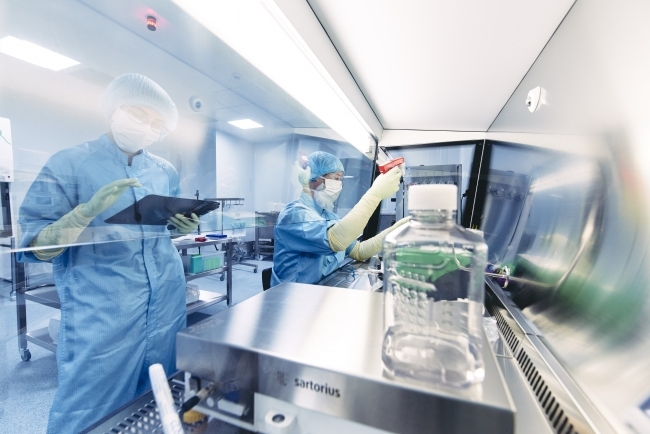 Oxford BioMedica plc (OXB), a leading gene and cell therapy group, has announced the formation of a new digital framework initiative to streamline the production of next-generation medicines. OXB has committed to investing in the UK and has recently announced the expansion of its manufacturing capacity to create an additional 82,398 sqft facility near its headquarters in Oxford. 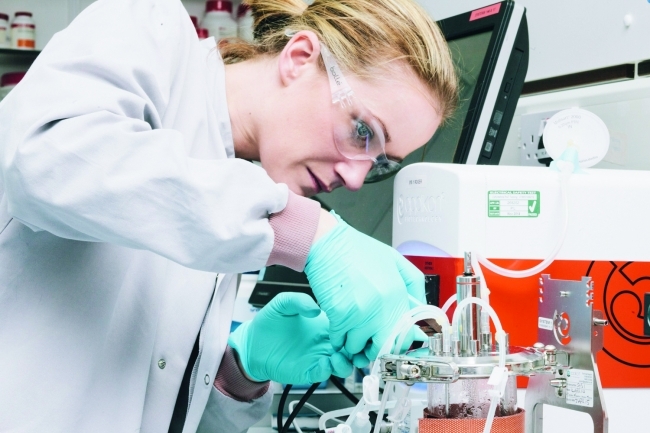 This new facility secures Oxford as a bioprocessing centre for OXB and will create up to 100 new, highly skilled positions at the Group over the next two years.